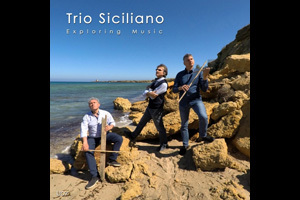 The renowned Trio Siciliano has released their new album Exploring Music, which includes a passionate new recording of Oliver’s piece Illuminated by the Light of Two Ships Passing in the Night. 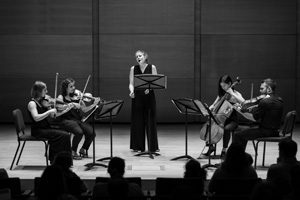 Exploring Music showcases an evocative collection of music for violin, cello and piano from contemporary composers around the world. 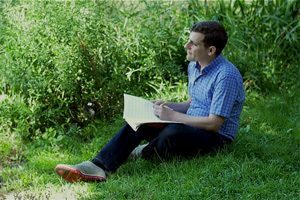 In addition to Oliver’s music, it includes works by Aroop Car, Stanislav Kirejew, Mattia Camuti, Brian Ciach, Michael Essl, Arcan Kunduk and Benjamin Cakoian Jones. 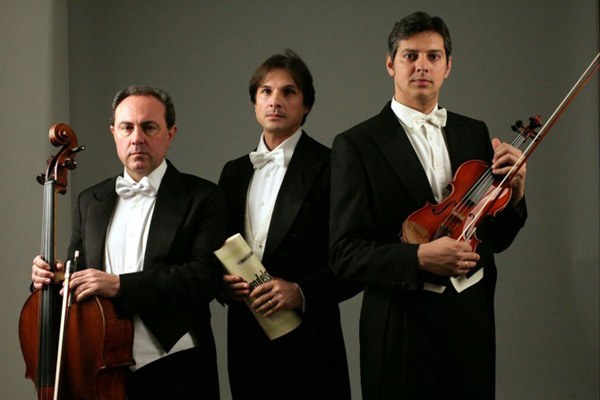 Listen on iTunes, Amazon, Spotify and more!